GLENDALE DEPOT This was the first stop from LAUPT for the Coast Daylight and Lark heading towards San Francisco along the Coast Line. The San Joaquin Daylight and the Owl made their stops, then left on the Valley Route at Burbank Junction towards Bakersfield. 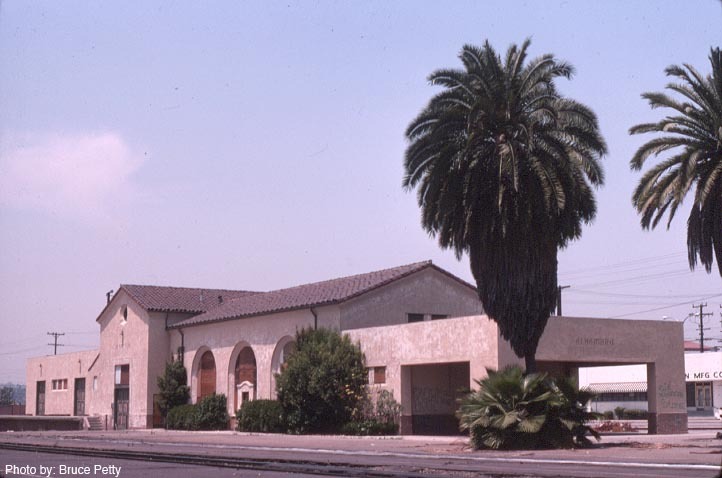 BURBANK DEPOT was built in 1929, by 1931 five passenger trains made stops here. 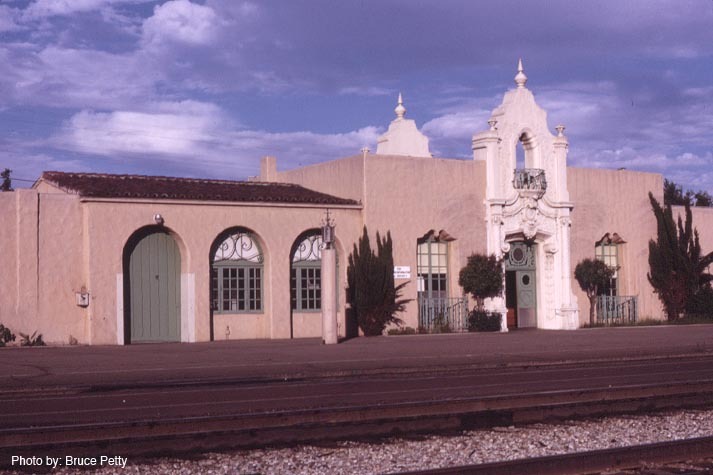 Declining passenger service after WWII saw only two passenger trains, the San Francisco Passenger and the Owl making stops after 1949. 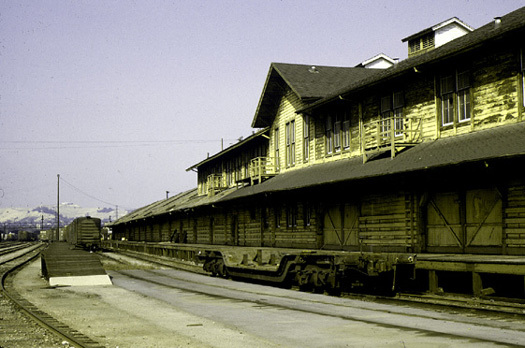 By 1959 the depot closed its doors to passenger service and only operated as a Freight Depot until the mid 1960s. 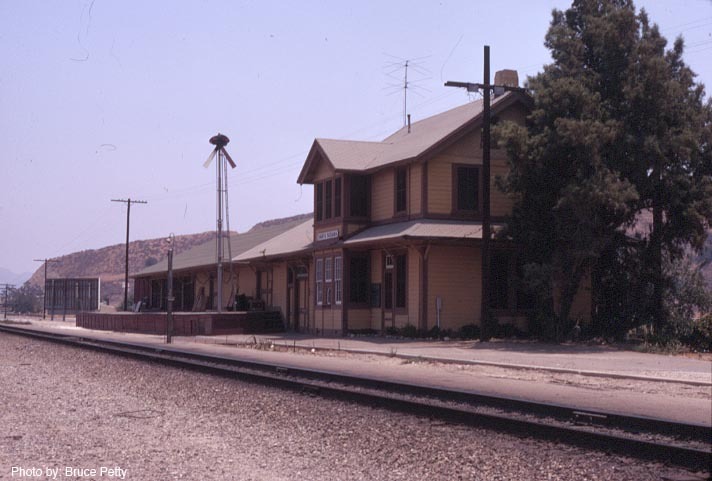 SANTA SUSANA was built about 1905 to serve as a local shipping and receiving freight station and secondary passenger traffic. 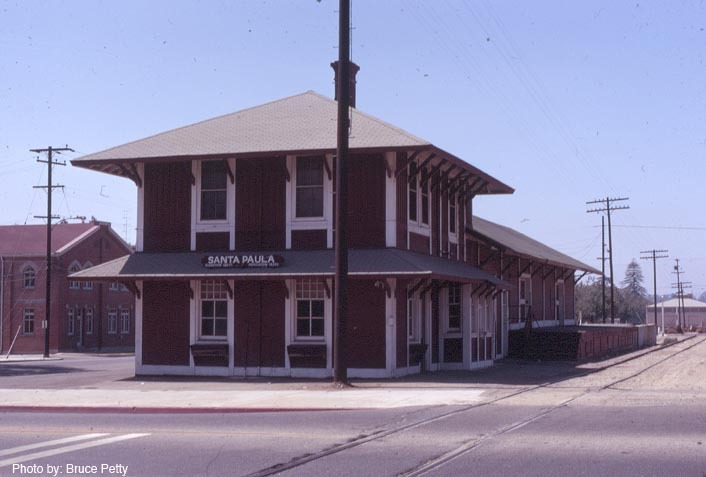 SANTA PAULA is located on the Santa Paula branch of the Southern Pacific Railroad. This was the first Coast Line trackage befor the tunnels were drilled through the Santa Susana Mountains. 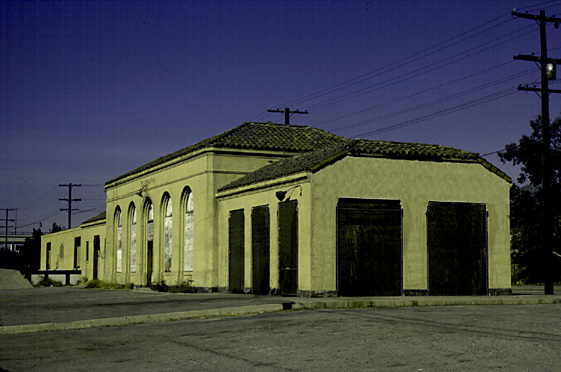 ALHAMBRA DEPOT was the first stop east from LAUPT for the Sunset, Golden State other passenger trains that ran on this line. RIVER STATION was located in downtown Los Angeles. 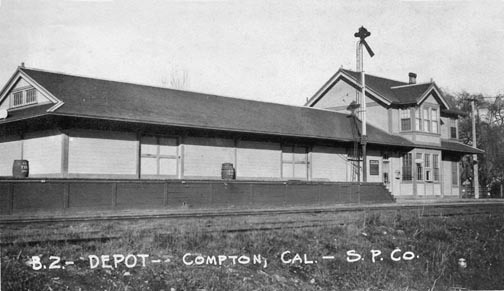 Colton Freight PMT Depot was located in San Bernardino, East of Los Angeles.